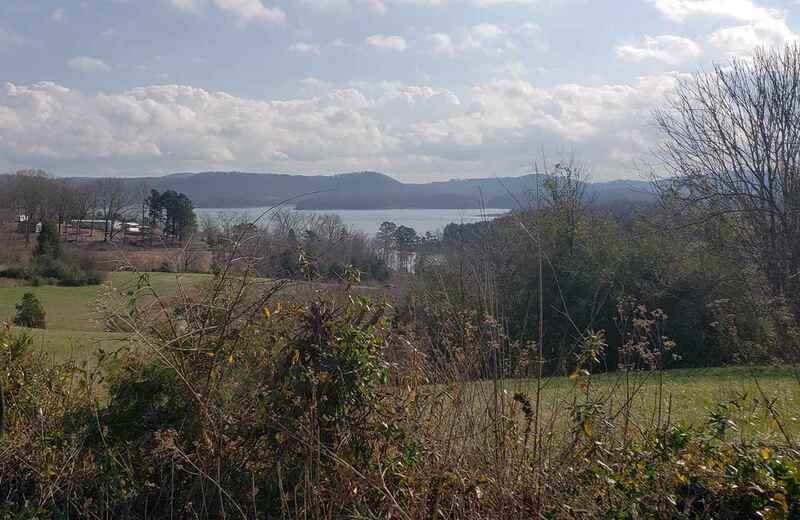 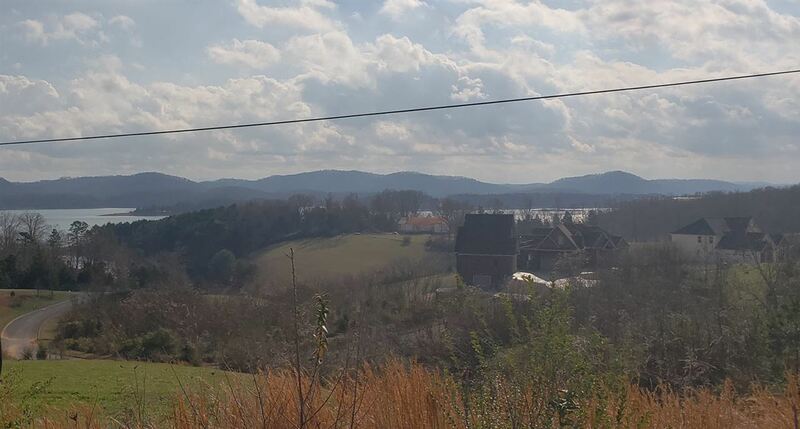 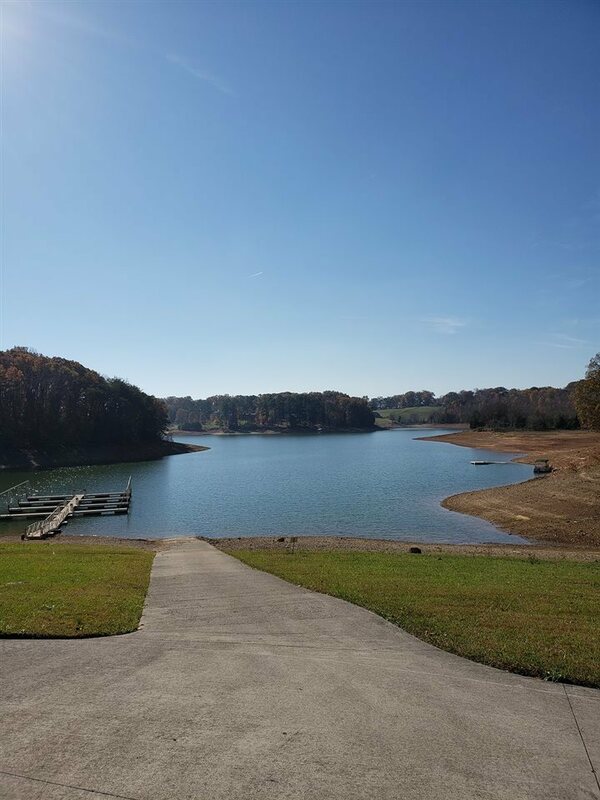 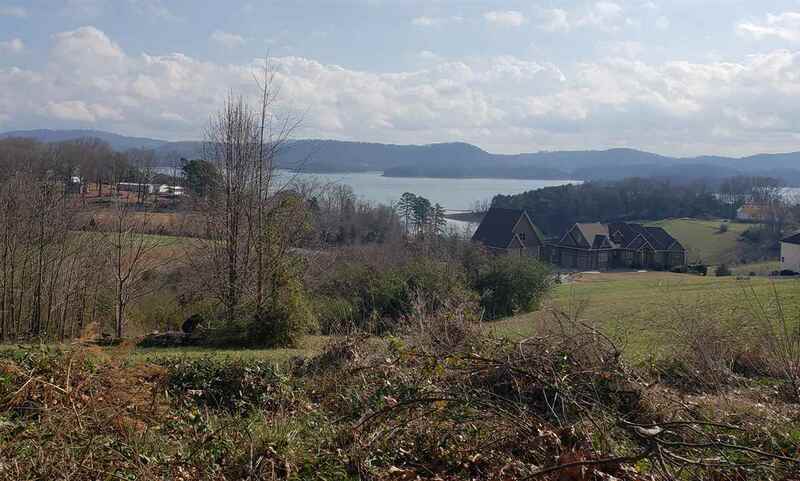 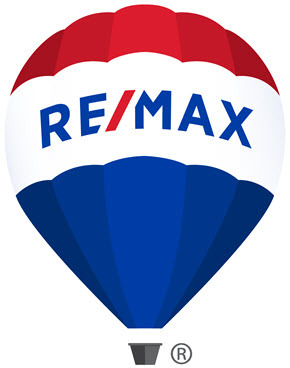 0.61 acre building lot in Shiloh Springs with amazing Cherokee Lake and mountain views. 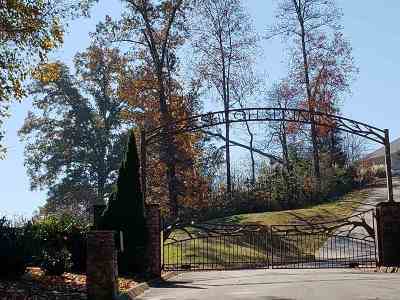 This lot sits outside the gated area so you can drive by to view it anytime. 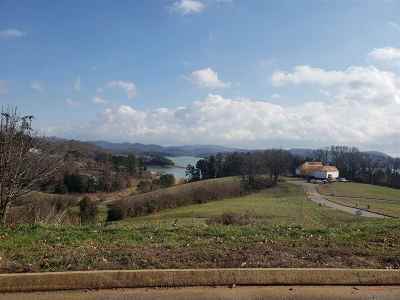 Lot is mostly level with a roll to the back and ideal for a walk out basement. 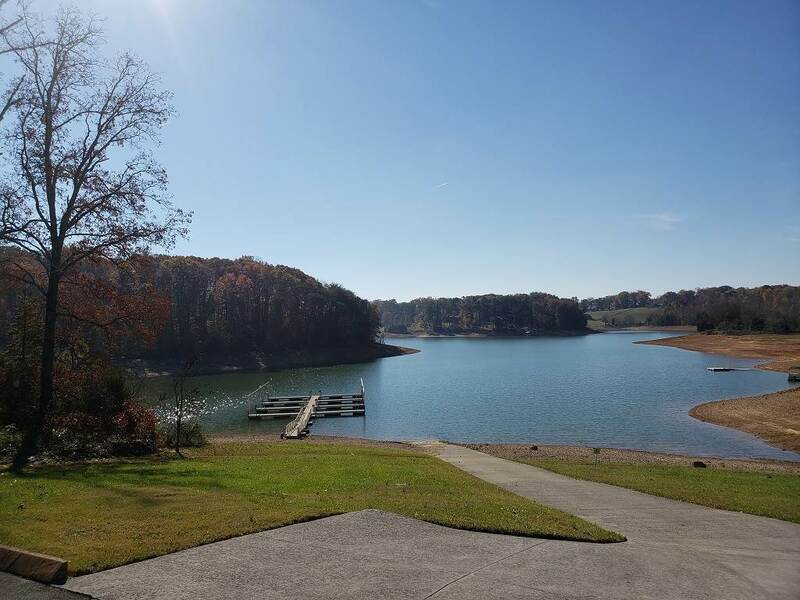 As a part of Shiloh Springs, owner will enjoy use of private boat ramp and dock. 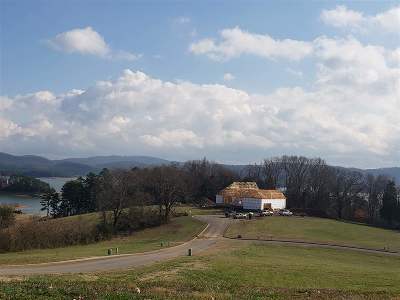 Site built homes only with minimum 2000 sq ft. 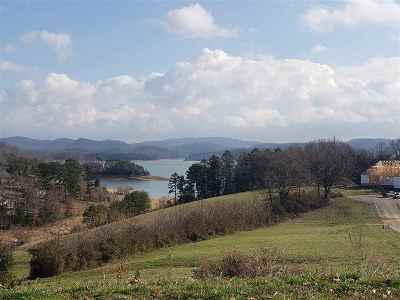 Underground utilities with public water and cable available. 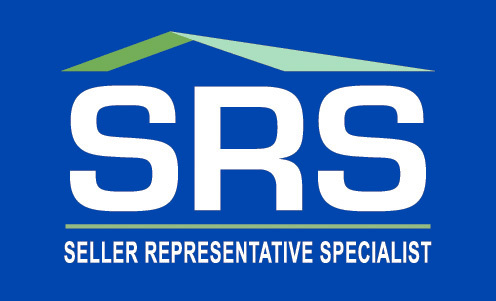 Home owner association dues are $246/year for the lot. Adjoining lot available. 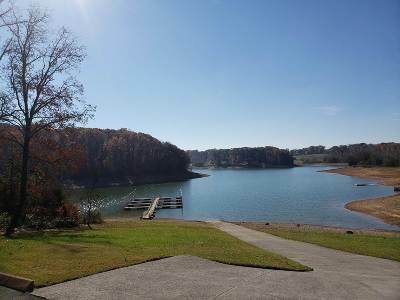 Call for special pricing if purchasing adjoining lot.